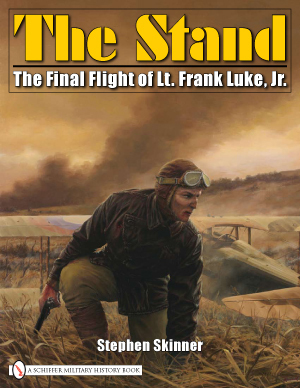 The official site of Schiffer Publishing's book, "THE STAND: The Final Flight of Lt. Frank Luke, Jr."
For the first time in history, THE STAND reveals the political maneuvering and the personal feud that cost the American ace of aces his life. This is everything the US military establishment didn't want the public to know. On 29 September 1918, America's leading fighter ace disappeared over German lines and was never seen again. Ninety-five years later, the last great mystery of World War I was solved. If you thought you knew the story of Frank Luke, it's time to read it again. "Reviews can barely do it justice." "Monumental... this is the book!" "Will probably never be outdone." Fifteen years in the making. Based on new evidence found during archaeological digs near Verdun and Dun-sur-Meuse. Includes newly discovered documents from Belgium, France, Germany and USA. 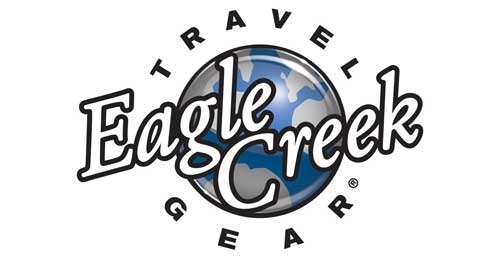 Based on an 11-day, multinational expedition by experts from three countries. Features new witnesses and never-before-published photos. Full documentary available, filmed entirely on location in France. A new second volume featuring all material edited out of the main book. Cover art features the most historically accurate painting ever produced of Frank Luke Jr's last moments.